Hooks and Bars	There are 4 products. 1 * Hooks and Bars - 10 Pairs - Black. 1 * Hooks and Bars - 10 Pairs - Nickel. 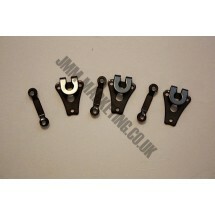 1 * Hooks and Bars - 3 Pairs - Black. 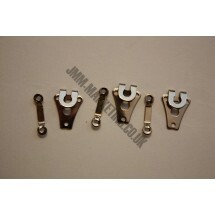 1 * Hooks and Bars - 3 Pairs - Nickel.